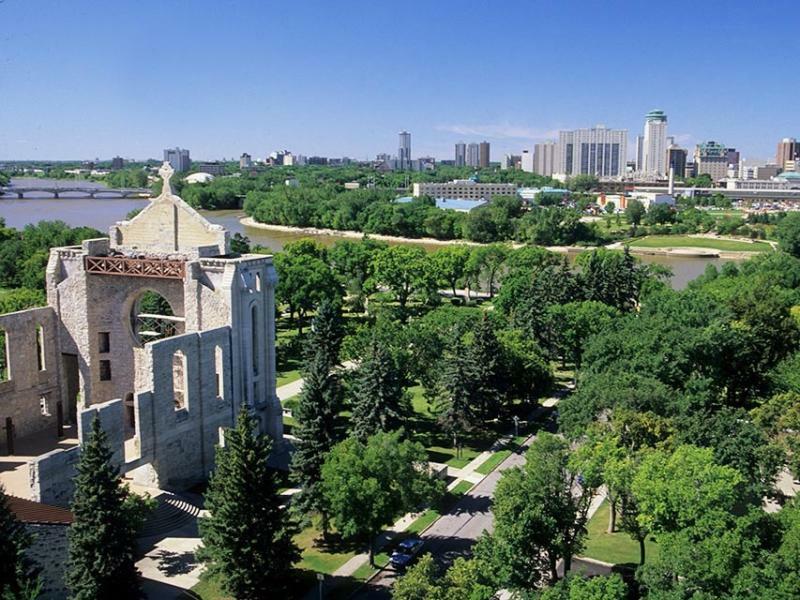 Winnipeg's "French Quarter" is a historic and cultural cornerstone of the city and the largest French-Canadian community west of Quebec. It is the birthplace of Louis Riel, who was born in the Red River Settlement in 1844 and educated in St. Boniface and Montréal. Chosen as secretary of the Comité national des Métis, he later became the President of the Provisional Government, which led the struggle for a negotiated entry of the Red River Settlement into Confederation as a province rather than a territory. A bust in front of the St. Boniface Museum, a statue on the east side of Collège universitaire de Saint-Boniface, a statue on the grounds of the Legislative Building, and a plaque on the western wall of St. Boniface Cathedral, all pay homage to Riel's role as a spokesman for his people. Riel's grave is located in the cemetery of the Cathedral. 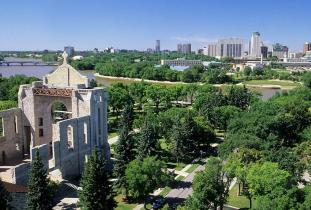 Address: St. Boniface Area Winnipeg, MB .